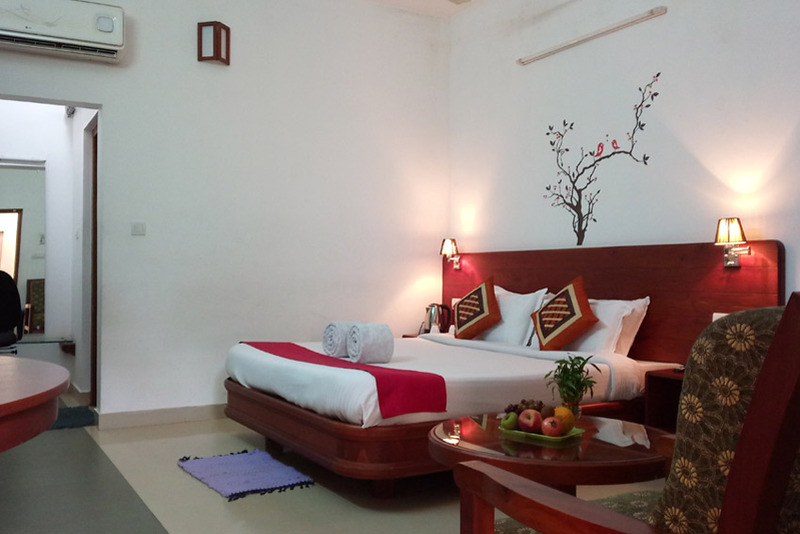 Vythiri Greens offers Kerala Architecture cottages for the leisure and the business traveller. 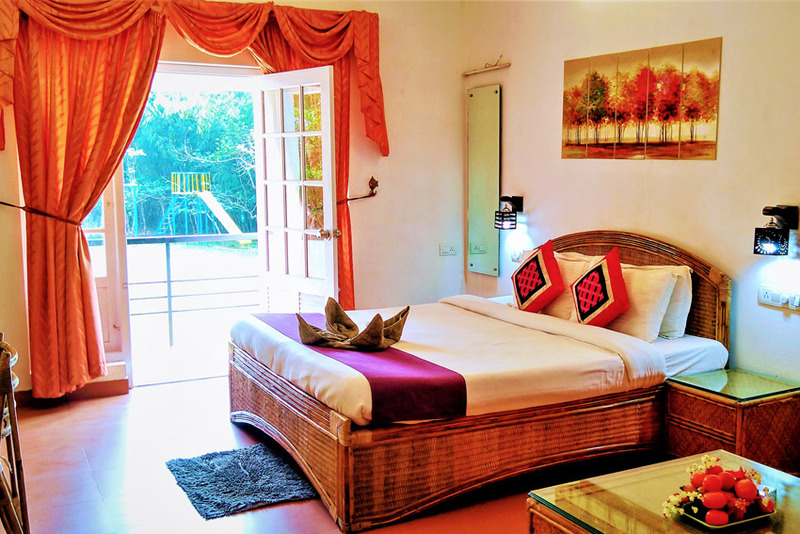 Resort rooms in a range of layouts including cottages with a spectacular view of the forest. Spacious bathrooms are seamlessly connected to large bed rooms. Natural material such as wood, bamboo and tiles create a feeling of warmth and luxury. 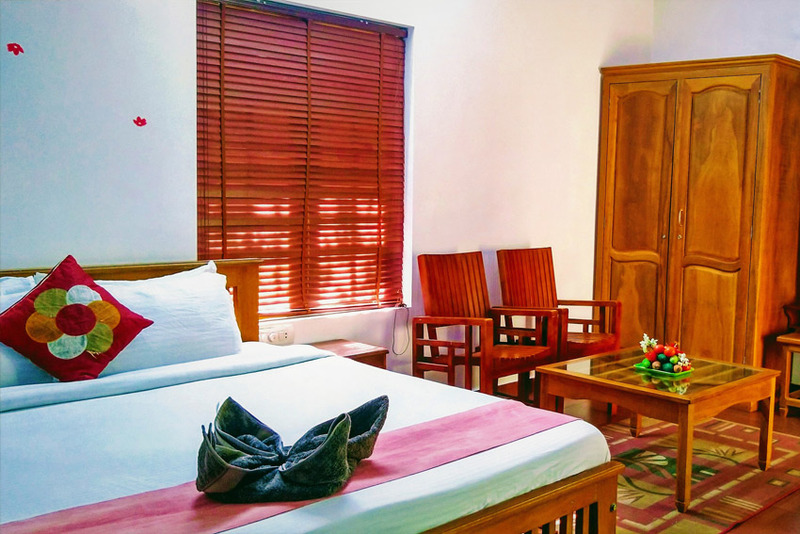 From the traditionally crafted wooden furniture, local nature paintings and ethnic handicrafts to the modern gadgets, the resort harmoniously blends ancient heritage and latest technology. 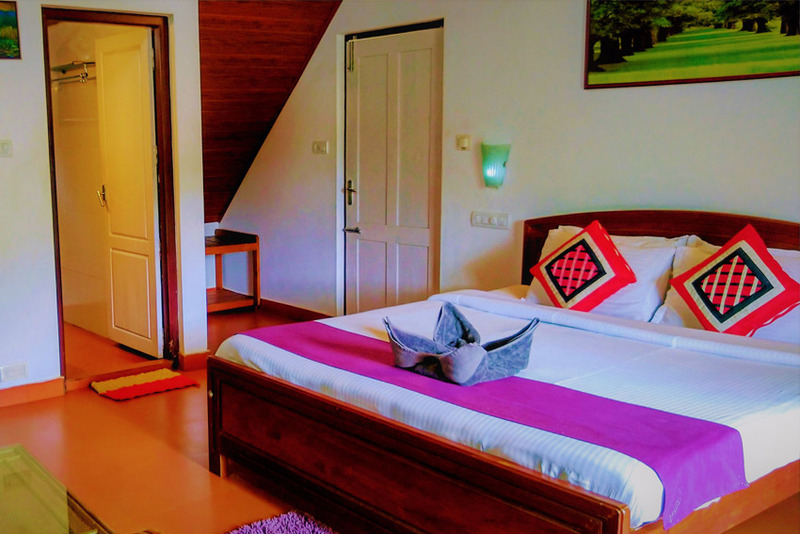 Stroll on the cobbled pathways linking the cottages with the central area listening to the birds singing in harmony while watching the greenery dance to choreograph of the wind from the lake.